2.1) Introducing Jeti DS-12 Radio System. Did you Know? Did you know that with the Jeti DS-12 you can fly like a bird? Our simple Altitude telemetry sensor just works, find out your altitude, air pressure or temperature. Simple Plug & Play solution. 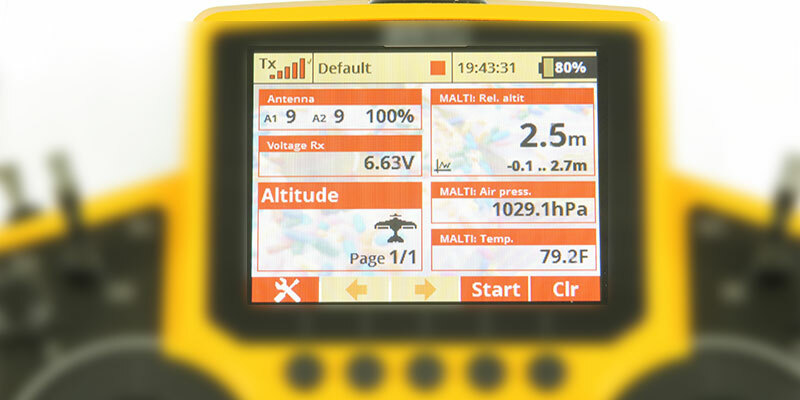 NEXT POST Next post: 2.2) Introducing Jeti DS-12 Radio System. Did you Know?